This entry was posted in Uncategorized and tagged 2014 Angus heifer, Angus, Angus calves, Angus for sale, Angus for sale in Washington, Angus heifers, Angus in Washington, Angus show heifers, Sitz Great Plains 577T. Bookmark the permalink. 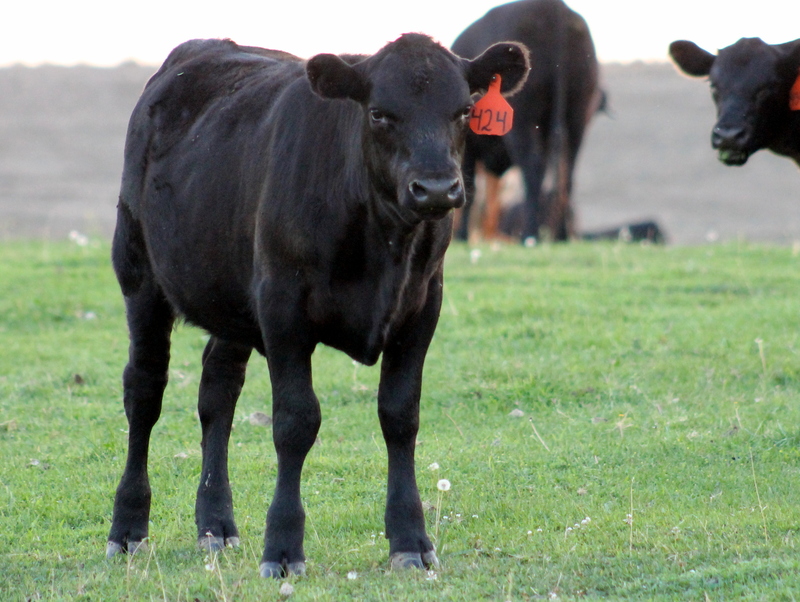 ← Need a bull for Fall Breeding?